Machine Learning has become a hot topic in technology. It is also providing a range of industries the opportunity to employ computers in a way to make their work more efficient and effective. 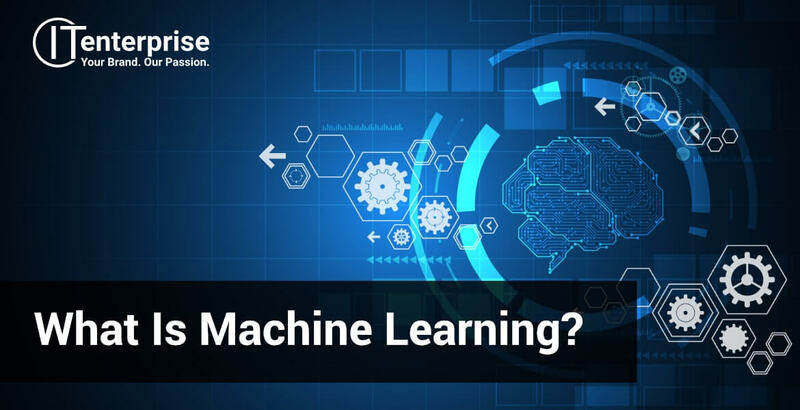 In this article, we’re going to give you a quick insight into what is Machine Learning, and why it’s a powerful tool for businesses. Machine Learning is a branch of Artificial Intelligence. It is an automated method of data analysis. What makes Machine Learning unique, and gives it its name, is that it is a process that allows a software system to learn from experience, and improve so that it can complete tasks effectively without human involvement. Know you know what is Machine Learning, what about its application? Initially, you will need to “teach” your software like a person. Eventually, the computer will learn enough that it can carry out the task alone. Not only that, but it will begin to learn from experience, and continually better itself at the task. Much like a person would. Let’s say you run a zoo, and you want a system that can analyse your CCTV to count and identify all the animals you have. At first, you will need to “teach” your software what the animals it sees are. You do this by showing it different images and videos of animals and inputting what animals are shown in the images. The software will then identify statistical patterns in the images so that it can identify these animals again in the future. For example, it will begin to learn and recognise patterns such as commonalities in cats, like they’re snouts and tails. But will also differentiate them by the patterns on their coats, such as spots for a leopard, or stripes for a tiger. The computer then stores all these patterns numerically as data and statistics on the system. Like a person, the software will learn from experience, allowing it to complete the task with more accuracy, and deepen and refine its understanding. The crucial factor is that the computer is what identifies these statistics, and the algorithms it uses to analyse data and not a human developer. There is a broad range of industries developing and employing Machine Learning to make their work practises more efficient. A common example can be seen in both the retail industry and within streaming services. For example, sites that recommend products you might like to buy next. It does this by analysing your previous purchases, and ratings you’ve given, to identify similar products or items other’s usually buy together that you might be interested in. Any industry and situation where there is data to be analysed is a good opportunity for deploying Machine Learning. By automating your data analysis, you can free time for your team to work on other tasks. Additionally, an algorithm can be more efficient and reliable over time. Especially one that can continually improve itself as Machine learning does. 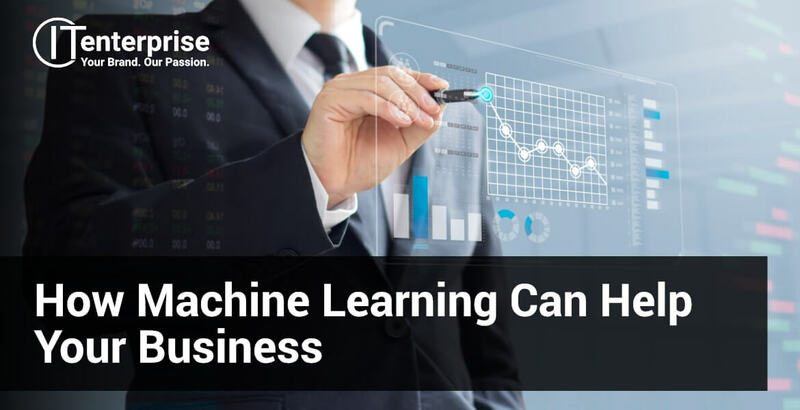 To find out more about Machine Learning and how it can benefit your business, you can read our blog post. 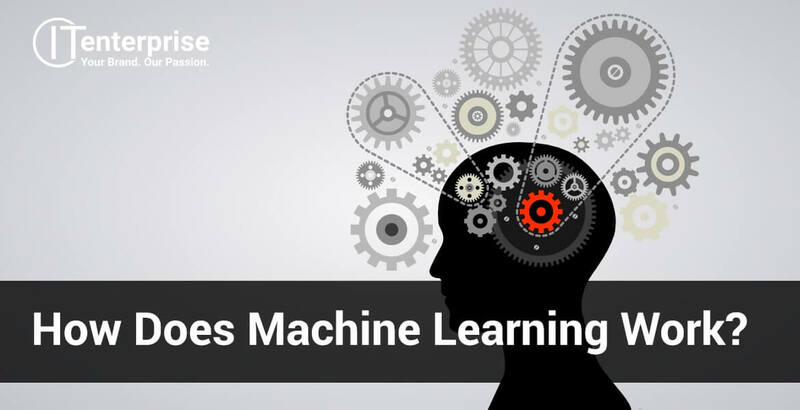 By learning about Machine Learning, you might now have some ideas of how it can be deployed in your business. Developing a learning software can be daunting. Luckily, we have the experience and developers who can create a system for you. Get in touch today to discuss your ideas and receive a free proposal. How to start learning Artificial Intelligence?